Sick of regular Headaches or Migraines? 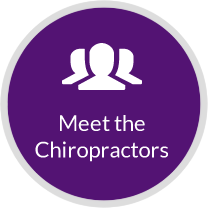 Discover how Chiropractic may help! 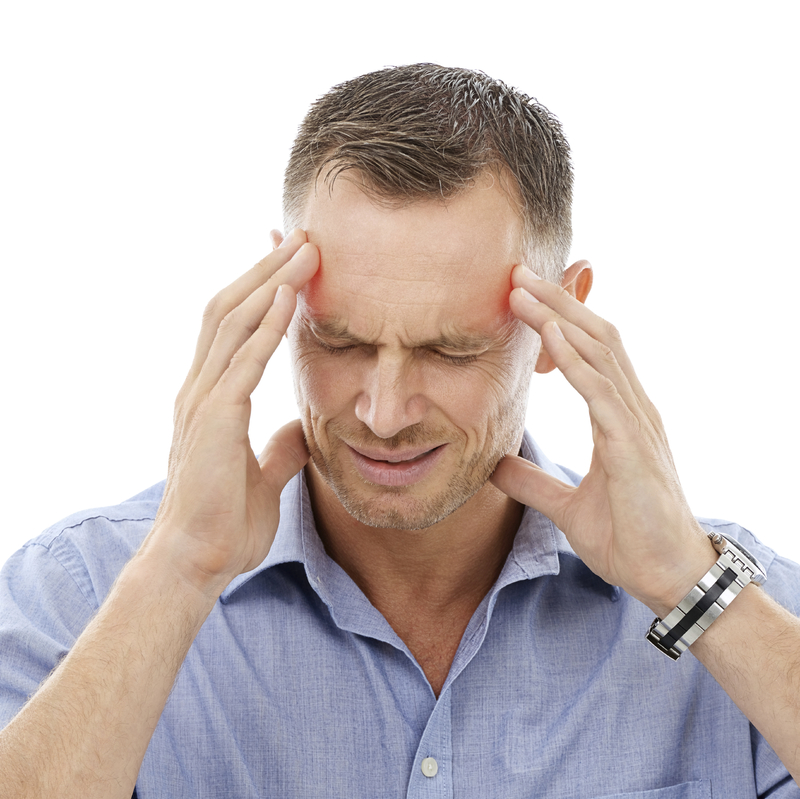 Numerous research studies have shown that chiropractic adjustments are very effective for helping with headaches. Put simply, the health of your spine (the upper neck in particular) has a huge impact on the health of your nervous system, your blood supply, and hormone regulation. That’s why it’s vital to make sure that this area is aligned, healthy and free from nerve interference. Adequate hydration is required for all bodily functions. How much is enough? One simple way is to take your weight in kg and multiply it by 30ml of water, eg. 60kg x 30ml = 1.8L of water per day. That’s the minimum, other factors such as physical activity, heat, pregnant/breastfeeding, coffee, alcohol etc. will mean you need to drink more water. To help get into the habit, take a drink bottle with you during the day and try to drink at least half of your quota by midday. Your body isn’t designed to sit for long periods of time and it is important for your circulatory and respiratory systems that you keep moving. This could simply be getting up and walking around regularly or some basic stretches, both can help to prevent headaches. Regular exercise is important too and has the added benefit of reducing stress. Maintain healthy posture when sitting, standing and sleeping to minimise pressure on your spine and nerve system and help to prevent muscle tension. Make sure you have a good quality pillow that is the right height for you. Get outside as much as possible – or open a window if that’s not an option. Make sure you are ‘belly-breathing’ rather than chest-breathing, which we tend to do when stressed or slouched and can contribute to neck and shoulder tension. The first step to avoiding triggers is identifying them – common ones include alcohol, chocolate, coffee, MSG, dairy, soy, nitrates and other food additives. Also think outside the box to include household chemicals, perfumes, skin care and air fresheners. Everyone is different and relax in different ways – for you it could be . For some people exercise is the best form of reducing mental and emotional stress, for other people it is spending time on hobbies, meditating, reading, or simple down-time with family. Whatever it is, make it a priority. Your mind and gut are closely related, so working on your gut health can have a significant influence on your brain (plus immune system and rest of your body for that matter). One simple way is to take a probiotic supplement, other ways include increasing fermented foods (eg. sauerkraut, kombucha, keffir). This becomes even more important after a cycle of antibiotics or a spell of vomiting. Massage can be very relaxing and beneficial for muscle tension and lymphatic drainage. For headache relief a brief shoulder/neck muscle can work wonders. You could try massaging the nodules in the webbing between your thumb and index fingers yourself too. Our generation’s diet typically lacks sufficient levels of omega-3 fatty acids, which can result in increased inflammation in our bodies. High quality fish oil is one source, as are leafy greens, chia seeds, flaxseeds and walnuts. There are several natural remedies worth experimenting with to relieve headaches. You can make a simple ginger tea by infusing ginger in a cup of hot water. Cayenne pepper has been shown to improve headaches that could be added to your ginger drink or added to food. Peppermint oil rubbed around the temples and jaw has also been shown to relieve headaches. Hopefully this information gets you thinking and as always you’re more than welcome to contact us with any questions, and if you know someone who we may be able to help, get them to contact us for a complimentary assessment and scan to discover the benefits of chiropractic care.